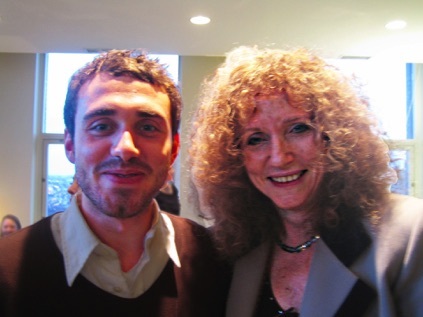 Dylan with Pulitzer-Prize winning composer Shulamit Ran. 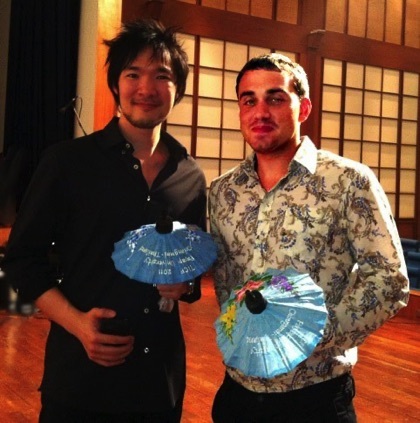 Dylan at the 2011 Thailand International Composition Festival, pictured with the flutist who performed Schneider’s “Nocturne and Wake-Up Call” (2008). Each was awarded an honorary souvenir at a ceremony following the concert, presented by student composers. Dylan (second from left) pictured with the other guest composers at the 2012 Thailand International Composition Festival, Bangkok. Dylan delivered the Asian premiere of his Rhapsodie atomique in a featured concert at the festival.